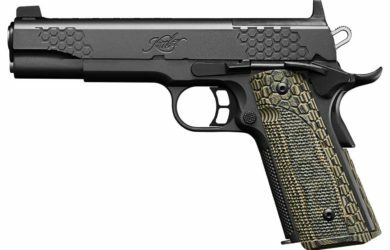 The Kimber KHX Custom (OR) Optics Ready 1911 has a milled slide that accepts optics plates for Vortex, Trijicon and Leupold red dot sights. 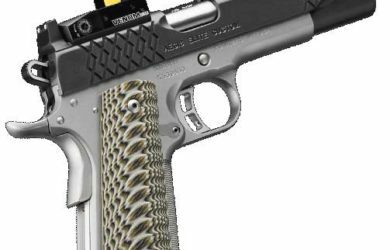 Equipped with stiplex front strap stippling for extra grip confidence. 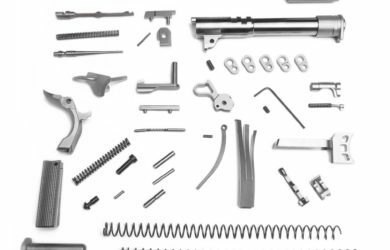 The XACT FIT Barrel allows the average person to install this barrel themselves. 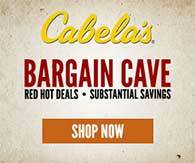 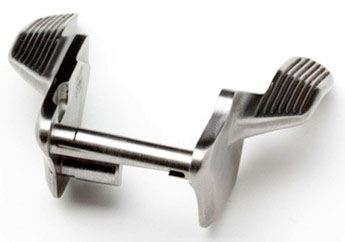 Installed correctly it will attain match grade accuracy and absolute reliability. 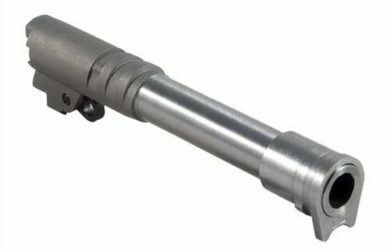 XACT FIT barrels are sold with a pre-fit link and bushing. 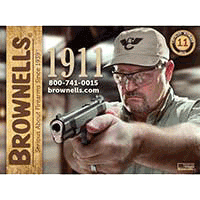 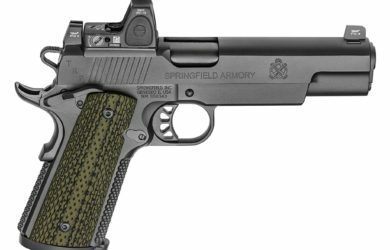 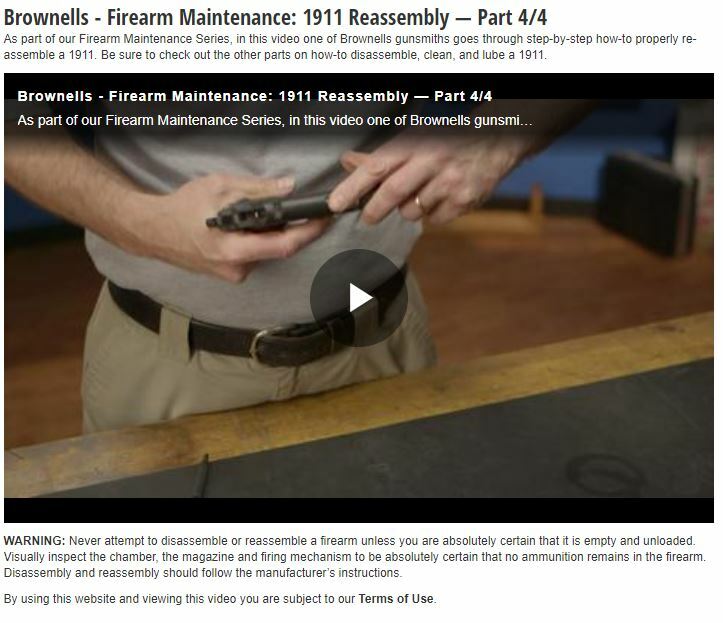 Firearm Maintenance: 1911 Reassembly — Part 4/4 As part of our Firearm Maintenance Series, in this video one of Brownells gunsmiths goes through step-by-step how-to properly re-assemble a 1911 pistol. 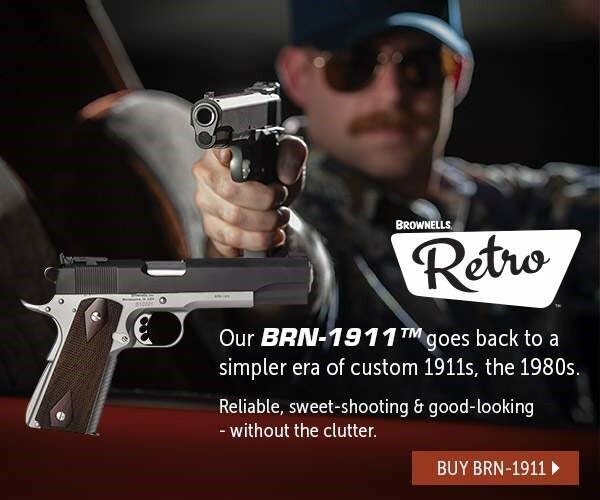 Tactical 1911 Copyright © 2019.